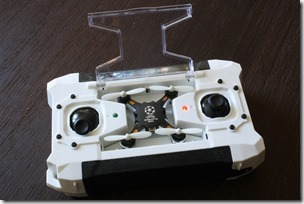 In the past 2 years I have posted many articles about drones here. 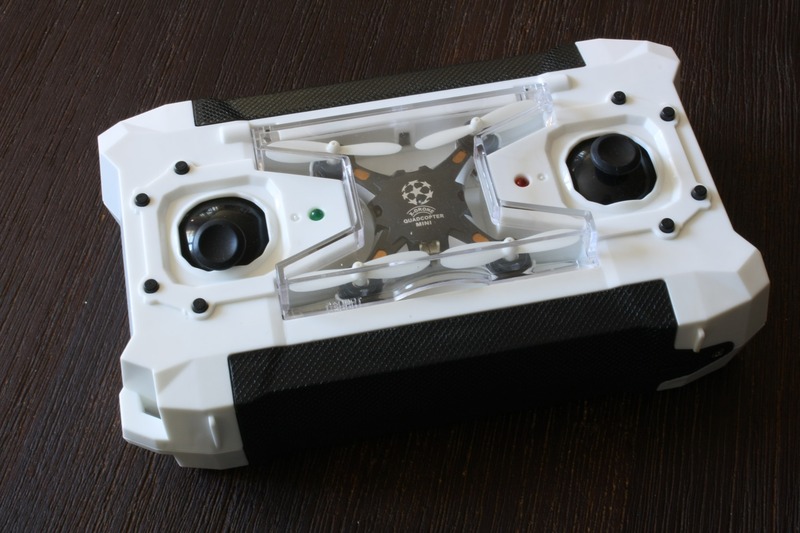 sgeorgiev.com was supposed to be my personal blog, so I decided to create DroneHiTech.com. 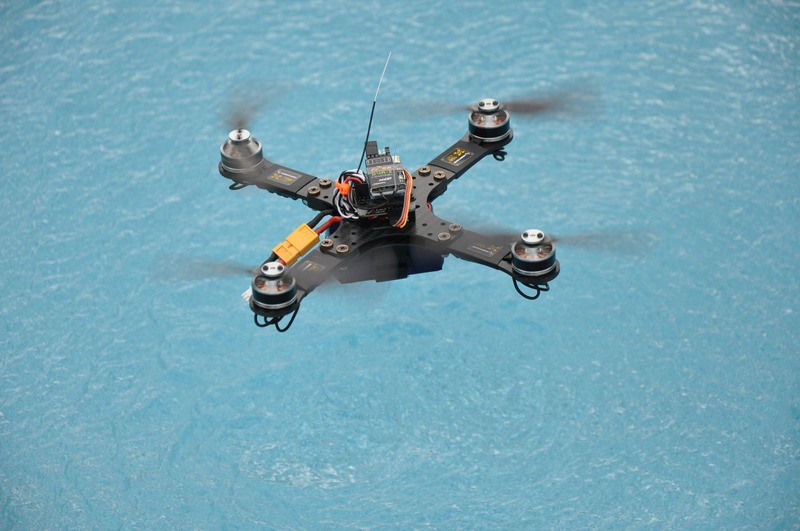 All articles about drones will be redirected to the new domain in the next few days. Any feedback is welcome. I hope you will like the new design too. 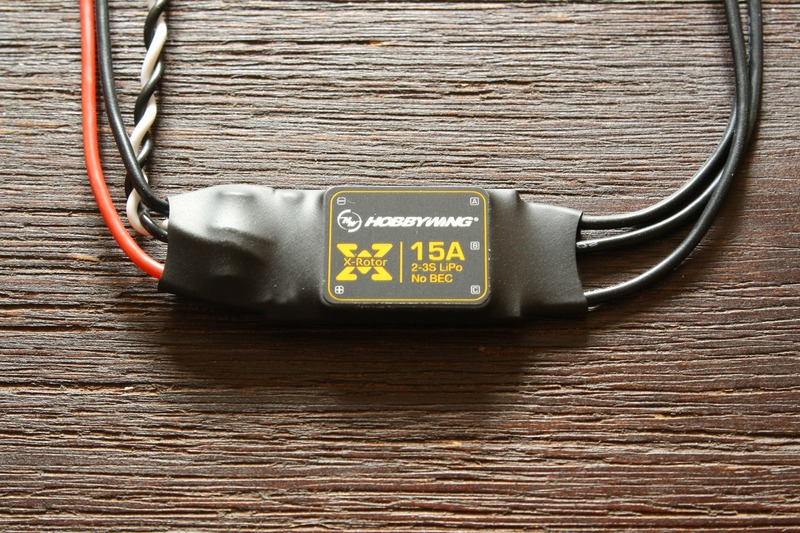 Some ESCs don’t have an integrated BEC and can not supply power for your controller or receiver (for example: KISS ESCs, Afro Race Mini 20A or XRotor 15A). 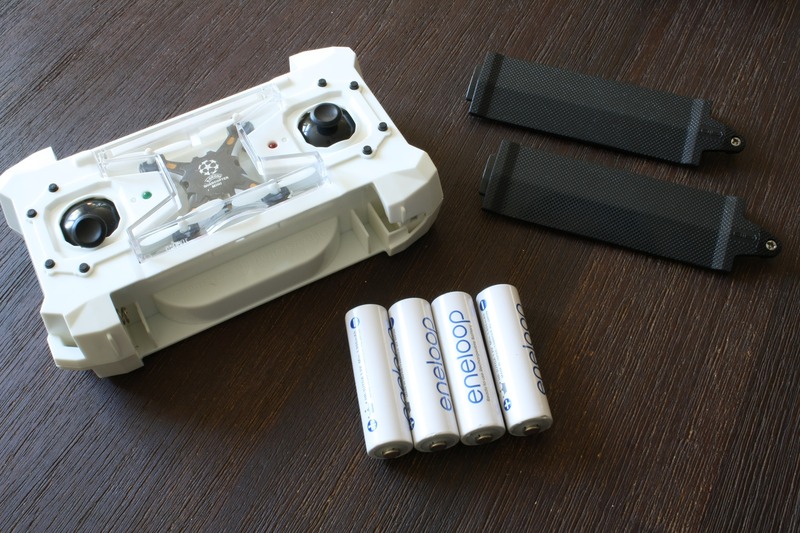 In this case you need a separate BEC for powering them. 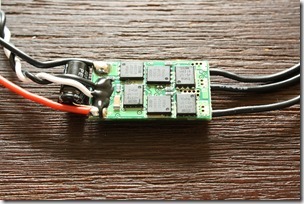 There are also power distribution boards with integrated BEC. I personally use the ACSP3 from Nick Arsov. So far so good. 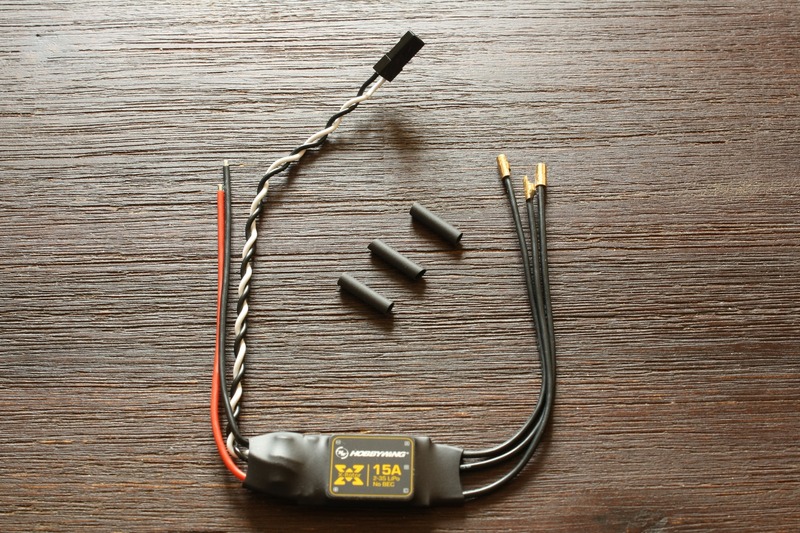 The problem is many ESCs retailers and manufactures (mostly Chinese) don’t know, that an OPTO ESCs is just not equal to ESC without BEC. 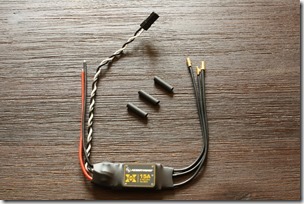 OPTO means that the ESC have an opto-isolator. If you Google it, you will find that, it is a optical component that transfers the signals between two isolated circuits by using light. 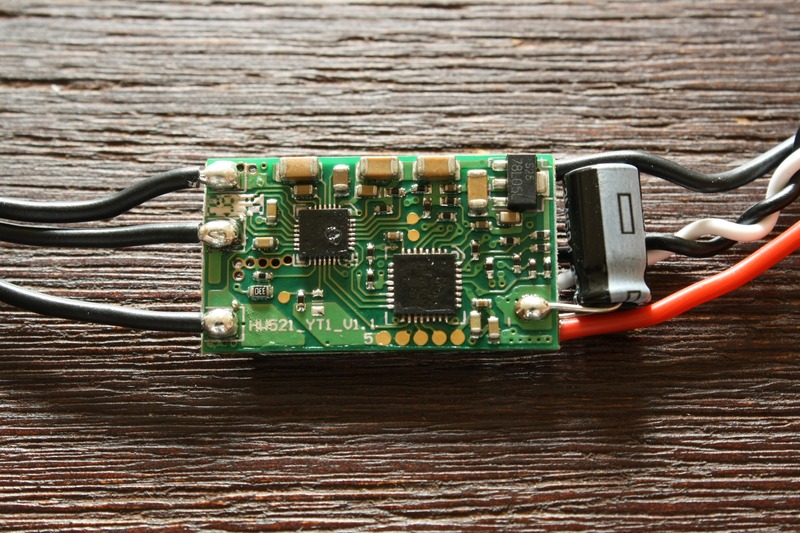 The main purpose is to prevent rapidly changing voltages or high voltages on one side of a circuit from distorting transmissions or damaging components, like the receiver, on the other side of the circuit. I have never experienced any problems with my not OPTO isolated ESCs, but thought it is good to know what an OPTO ESCs really means. About month ago AbuseMark released the next version of his famous flight controller – the Naze32 rev6. 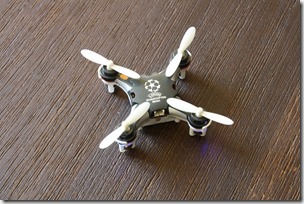 I am still considering, if I should replace my Naze32 rev5 or my CC3D. Here I will share my thoughts about it. 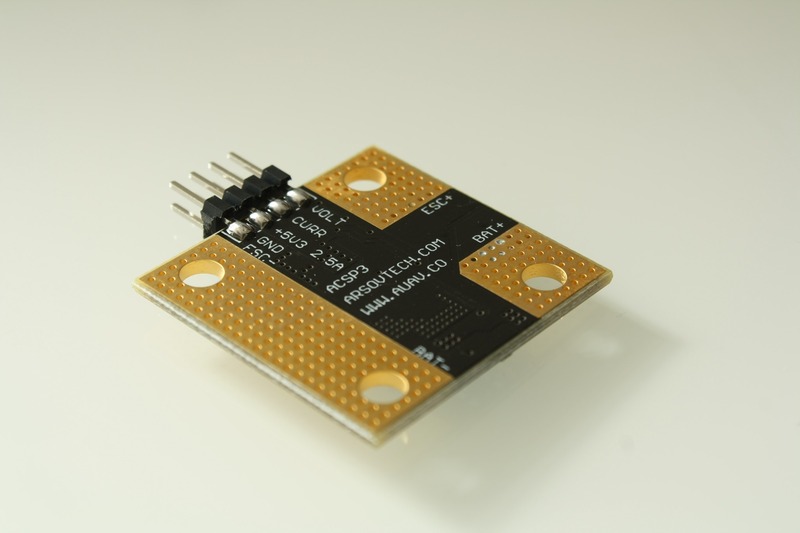 The new MPU6500 gyro and accelerometer allows communication per I²C and SPI too. 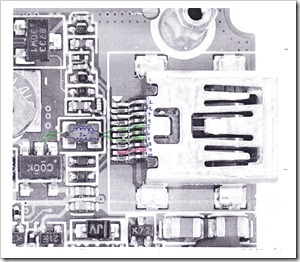 Sadly the MPU6500 is still connected via I2C (unlike other F1 boards with MPU6500, Paris Air Hero32). 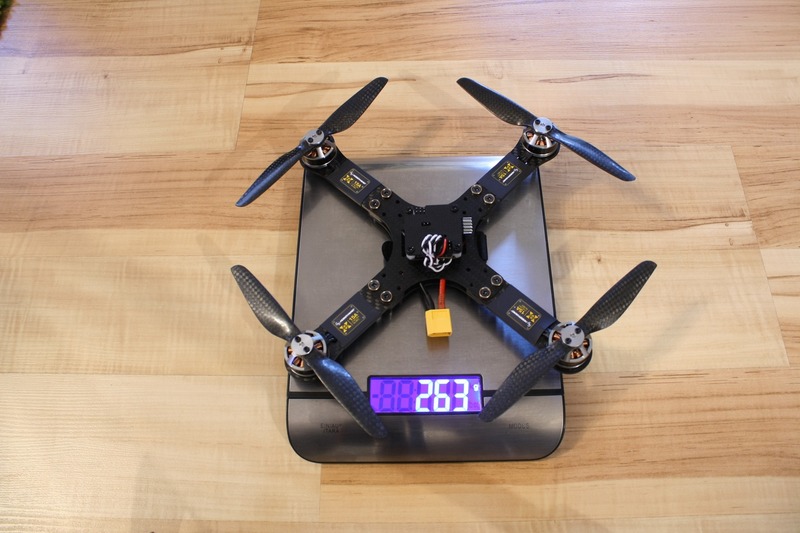 Because of this, if you are planning to use the Cleanflight firmware on the new Naze32 rev6, you need to wait a bit for a stable release. 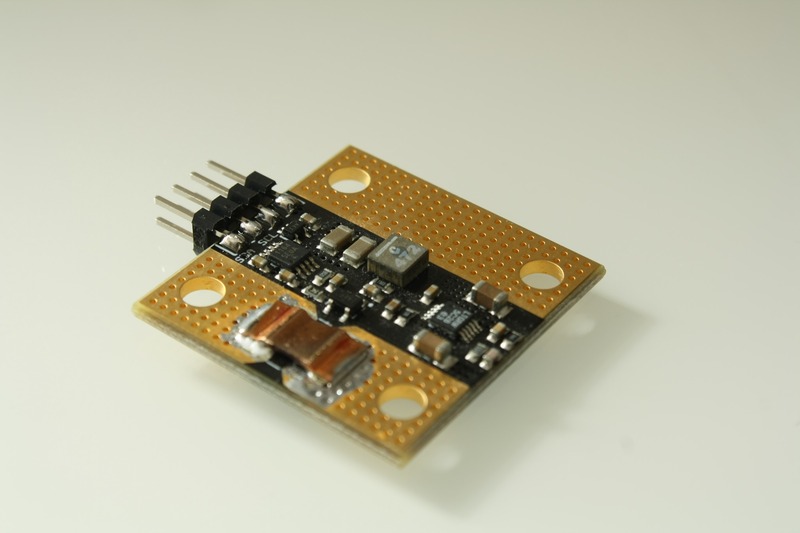 Having a barometer is a nice feature, but I am not sure if it is needed on an acro quadcopter. 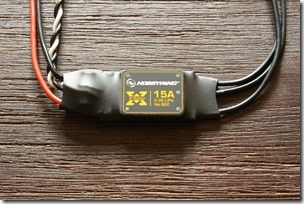 I have an upgraded Naze32 rev5 with barometer on my SG Acro and have never used it. 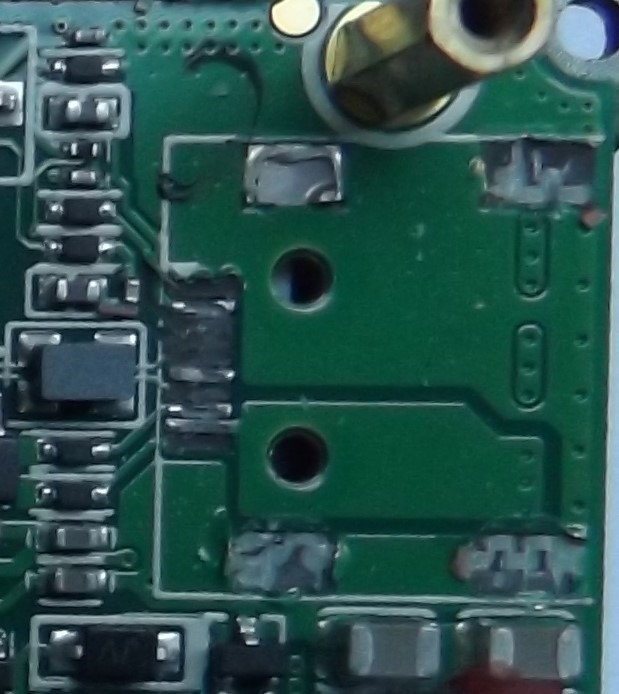 Through pin holes for the receiver are very welcome, as many pilots (including myself) have broken the receiver pads after crashing. 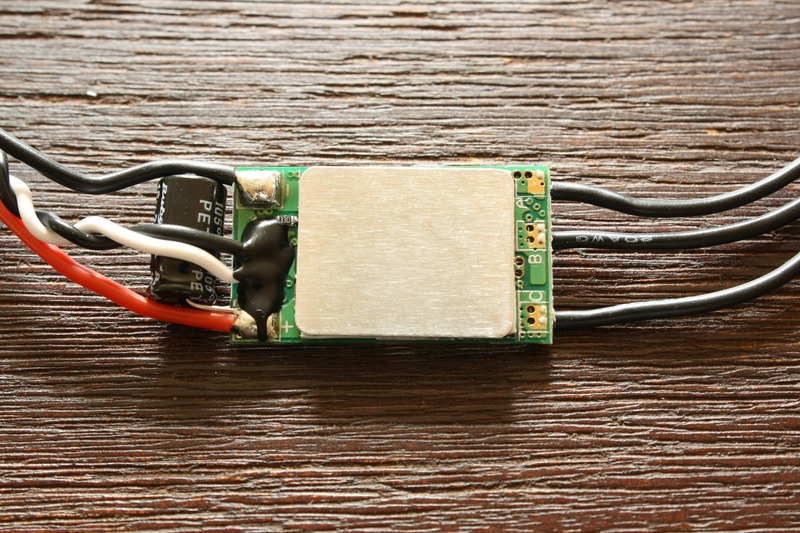 If you are using Spektrum Satellite or SBUS receiver, you don’t need to hack the Naze32 anymore. These can be easily connected now. You can now use the integrated 2MB flash memory on the Acro Naze32 rev6 for logging data (blackbox feature). 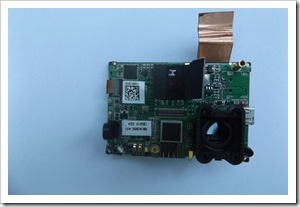 The new Naze32 rev6 have a bit changed design. The USB port is on the right side now. 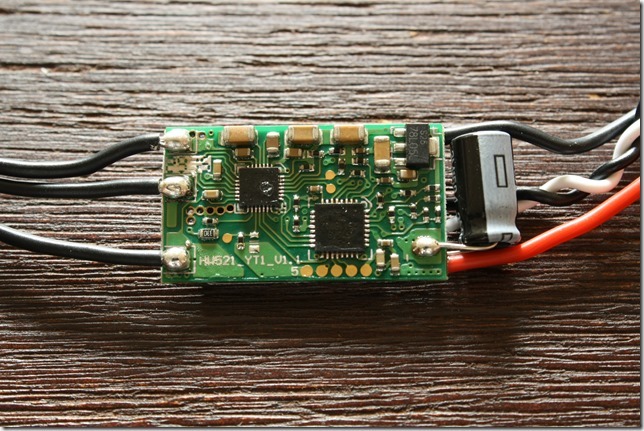 When powering the Naze32 rev6 via PC-USB, you need to know following fact: your receiver is now powered too. That’s the good news. 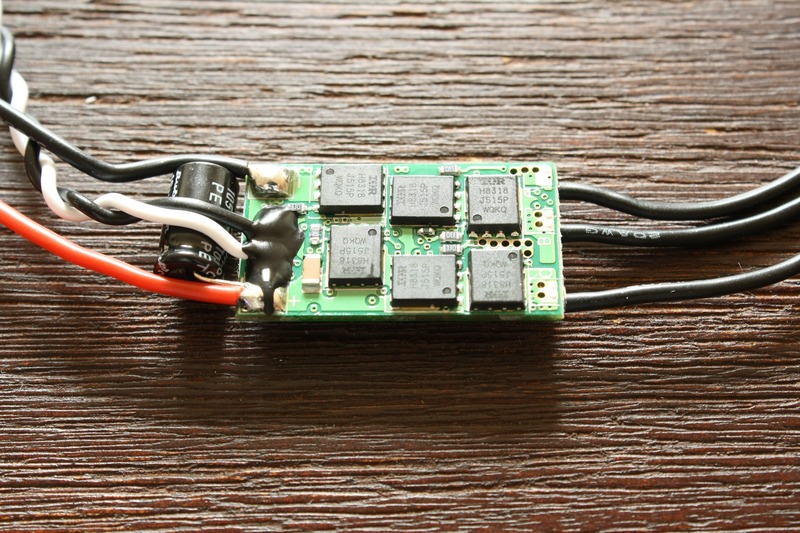 The problem is, that the ESCs are powered too, because 5V are going to the servo rail. Most of the changes on the Naze32 rev6 are very welcome. 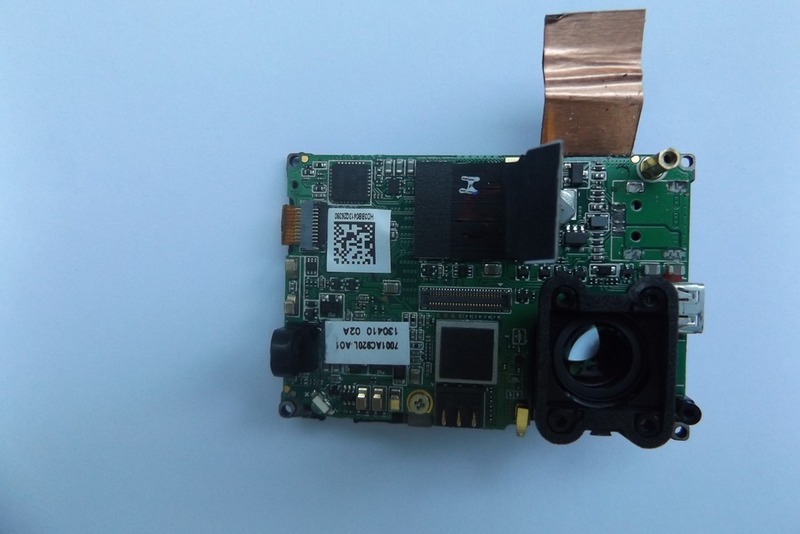 Yes, the processor is still the STM32 F1 and not the newer F3 or F4, but it is ok if you are using these kind of sensors. Is it worth spending 25$ for it? 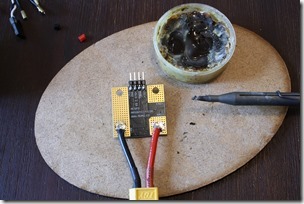 You really need the 2MB flash and don’t want to solder it on your own on the old Naze32. 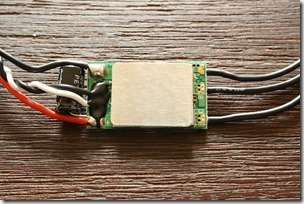 You are planning to use SBUS receiver and don’t want to use a separate inverter or do hacks. You neither have the old Naze32 nor want to install Cleanflight on a CC3D. 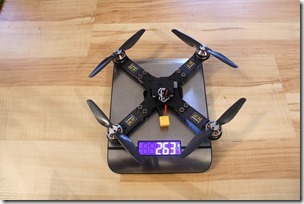 I will personally stick to my Naze32 rev5 or CC3D for now. It is not a secret, that I still prefer the CC3D, because of its integrated 2MB flash, SBUS inverter and better price. During my vacation in Greece last month I took my FPV Racer and my GoPro Hero3 camera with me. I mount the GoPro on the front and use it for filming as well for Live-Video-Out for my FatShark goggles (FPV or first person view). Everything was great until I gave the goggles to my young friend Eli, lost control of the quadcopter and got it stuck on one tree. In the process of getting it down I broke the USB connector of the GoPro because of the attached Live-Out cable. 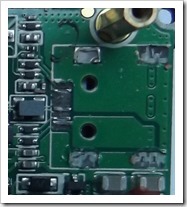 As you can see on the second picture the signal traces are almost completely broken. 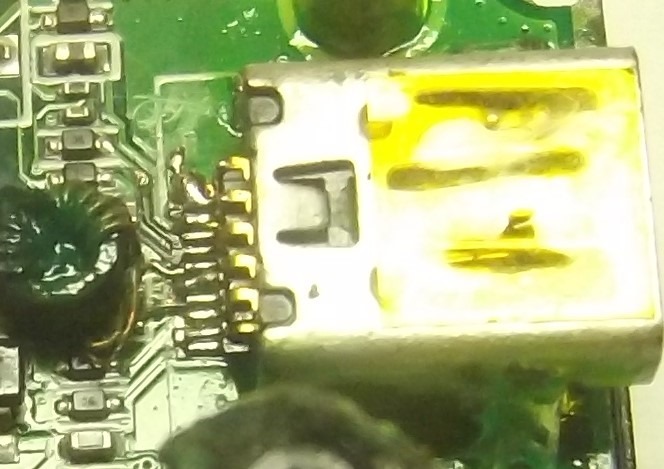 So just soldering a new USB connector wont help. I didn’t have the time and the needed skill with the solder iron to repair it, so my father helped me. Thanks dad! Here are some of his notes and pictures. 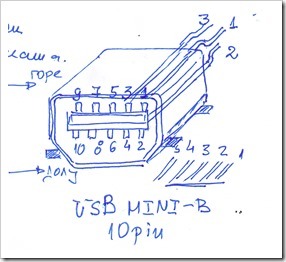 First get one new USB Mini-B 10pin connector. It is not a normal one, as it has 10pins. You can find these also in some old mobile phones, as my dad have done it. 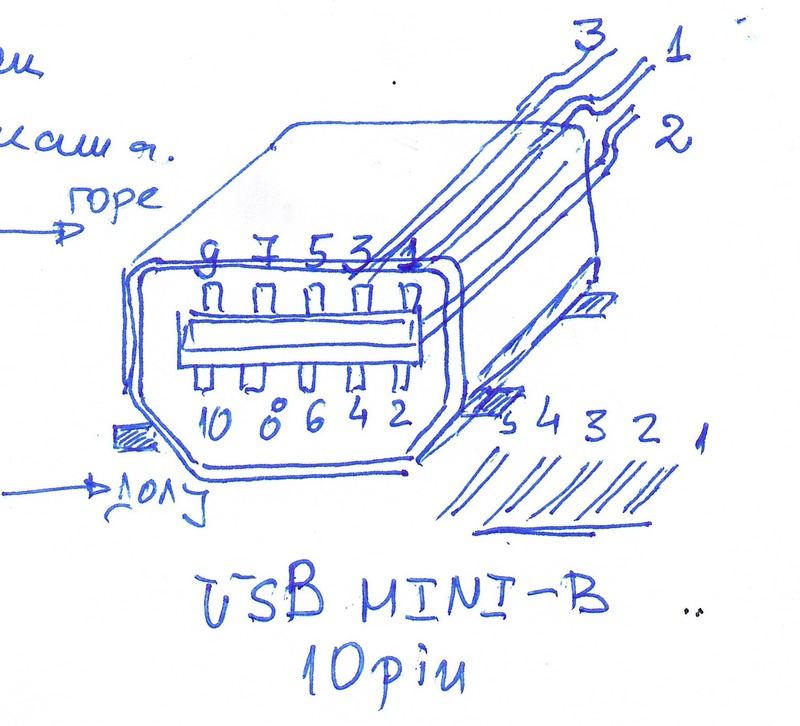 This is how it should look like and the drawing of the USB Mini connector. The Pins on the front side on above and below. On the back side of the connector these are only below. 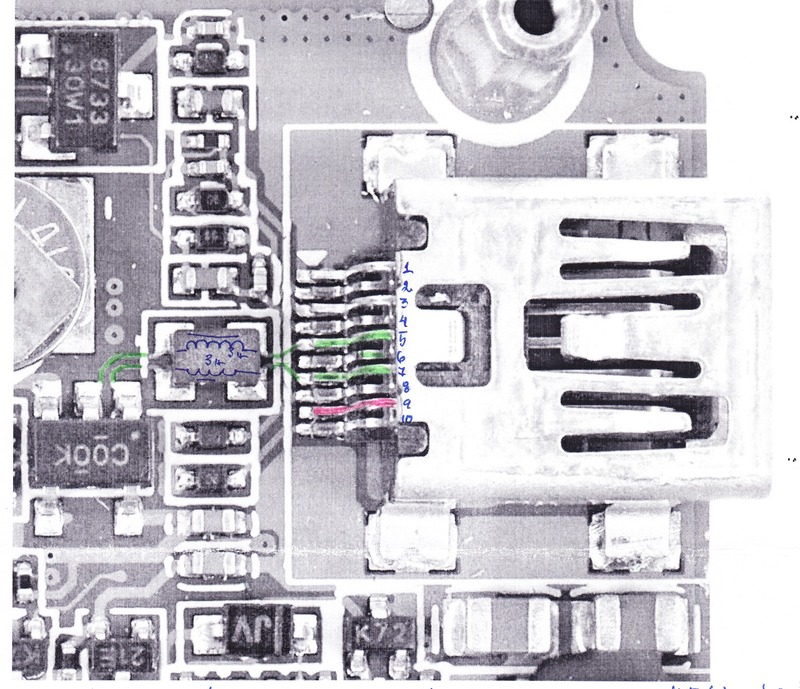 He achieved to recover some of the traces and replaces the the tiny component on Pin5 and Pin7, which I think is called choke. 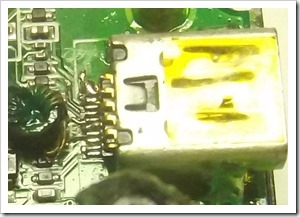 Please pay attention while soldering the USB connector, that its inner part have plastic, so do not overheat. After all my GoPro is working again (except for the Live-Video as this trace was not repaired). I have already ordered one cheaper camera (Xiaomi Yi) for mounting it on my Quadcopter, so I don’t need the Live-Video-Out anymore. So big big thanks to my dad again! Thank you!